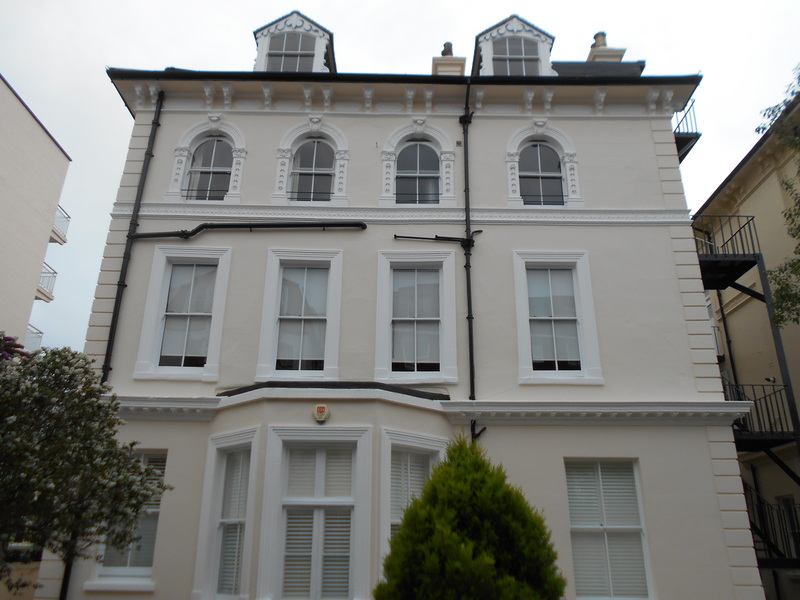 After previous external works not being managed correctly, this property received a full external renovation and decoration. The contractor certainly went the extra mile to ensure this building was brought up to the condition you see it in today and the owners were pleased with the final result. We now look to tackle the internal decoration of the communal hallways and bring these up to the same high standard.